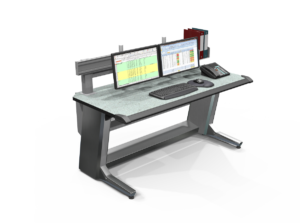 Evans Consoles Strategy Air - Revco, Inc. Introducing Strategy Air. No longer must you choose between durability and design. 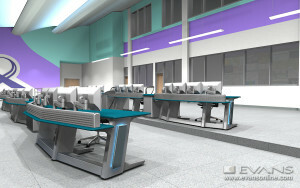 The future heavy duty 24/7 console is here. Introducing the first open concept console: The StrategyAir™. 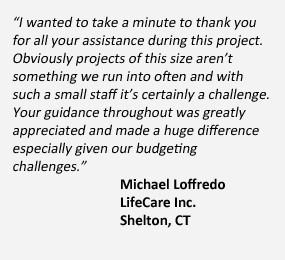 Designed for lifetime use, the StrategyAir™ incorporates the latest in cable management, technology integration and design, while offering a fully scalable and flexible solution. IT Infrastructure – Most consoles are only designed to carry a full size PC. The StrategyAir™ is designed to support both. 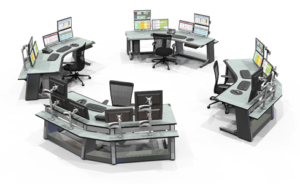 For modern technology control rooms, the StrategyAir™ embraces remote sever and blade technology environments, freeing the operator from console based PC’s. With the addition of the optional PC case, the StrategyAir™ can fully support more traditional technology infrastructure. The choice is yours. 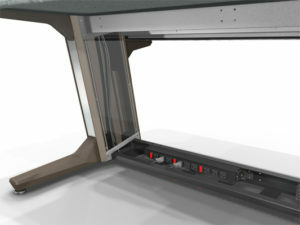 Cable Management – A valuable feature of any heavy duty console is the ability to conceal unsightly cables and wires. 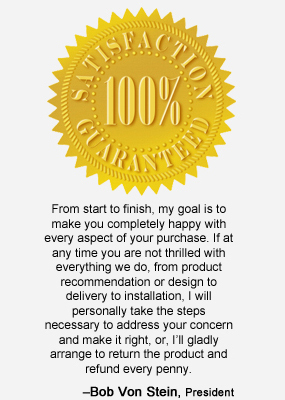 The StrategyAir™ has masterfully incorporated an ingenious system for cable management. Utilizing the slatwall, monitor well, and frame, the StrategyAir™ offers ample storage and channels to run cables from your accessories to the power source. Scalable Solution – The innovative modular frame system gives the StrategyAir™ the unique ability to reconfigure and change with your growing needs. 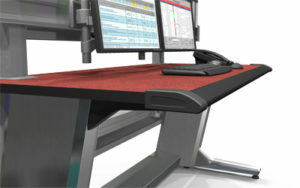 Many traditional consoles struggle with changing client needs, the StrategyAir™ embraces change. The frame system allows you to add and reconfigure sections without needing to replace the frame. This level of scalability increases the life of your console and saves on future financial resources. Customization – Explore your creative side with the many customization options available on the StrategyAir™. Ask about different finishes and surfaces including natural stones, high pressure laminates, compact laminates and more. Freedom to Collaborate – Designed to push the bounds of tailored solutions, StrategyAir™ can be customized into many configurations all designed to improve workflow and increase collaboration between workstations. 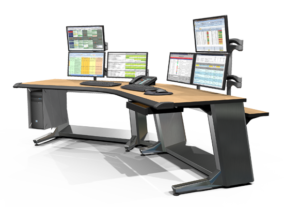 As a stand-alone unit or part of a custom workgroup, this new console offers enough flexibility to fit perfectly into almost command and control room.